PARIS, Sept 12 (Reuters) – France's Saft, a unit of energy company Total, expects its four-way European battery alliance to begin mass production of new generation lithium-ion batteries from early 2020. "The performance levels we are targeting are very much better than what we have today. We are looking at performance levels that are 50 percent better in terms of energy density," Jean-Baptiste Pernot, Saft's director of operations, told Reuters. We are looking at performance levels that are 50 percent better in terms of energy density." 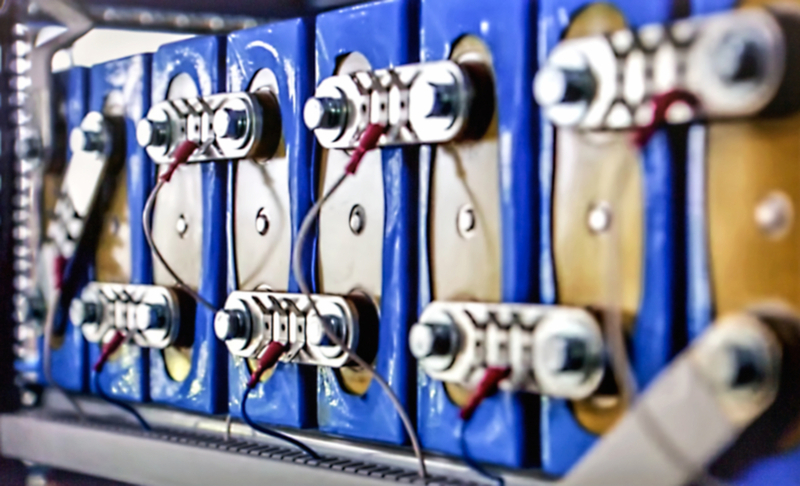 "The European battery market by 2025 will be in the range of 150 gigawatt hours (GWh) to 200 GWh – and probably twice as much in 2030 – while the largest plant in the world today is around 20 GWh. That means there is room for several actors," Pernot said. The largest plant in the world today is around 20 GWh. "Automakers are currently thinking about models that will come out around 2022-2023, so it is still the right time." "Automakers are currently thinking about models that will come out around 2022-2023."